This includes putting, chipping, pitching, bunker shots and lob shots. Putting has always been and will always be the most important shot in the game, if you putt well it helps your score and helps you psychologically. Nobody ever won a tournament without their short game being in good shape. There are so many rules to the game of golf, all made up by the Royal and Ancient Golf Club of St Andrews (R&A). I doubt that anyone can remember all the rules without looking them up in the Rules of Golf book. 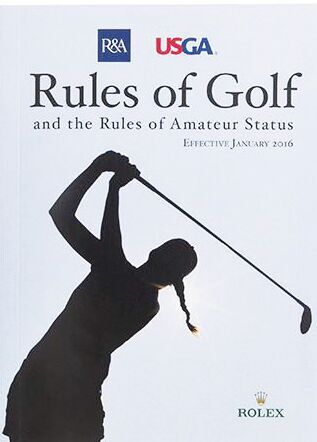 Whilst getting to know some of the basic rules is a good idea, it makes sense for all golfers to carry one of these books in their golf bag, they are free and are available at all golf clubs. At the back of the rules book is a special section on the etiquette of golf, things about slow play and what do you do if you hit a ball that is going towards another golfer or spectator. Nobody likes playing behind a slow player so if you are keeping up with the group ahead of you, that is the best you can do. If, however, there is nobody playing directly in front of you and the players behind are playing faster than you, just stand to the side and wave them through. It makes for a much more enjoyable round for both you and them. If you hit a ball that you think could possibly hit someone, you must shout FORE! A golf ball striking a person can cause a bad injury. Equally, if you hear someone else shout FORE a ball may be heading in your direction so crouch and cover your head, don’t look up in the air to see if you can see the ball, it might just hit you in the face! A ball that is struck correctly with an iron should take a divot just after impact with the ball, this creates back spin. If the ground is struck before contact with the ball, this creates a duff shot. Both shots take a divot of grass out of the ground and this divot must be replaced, helping to maintain the condition of the course. You either like golf buggies or you don`t. Some people like to just ride round the course, others like the exercise of walking the 5 or 6 miles round. I have seen people arrive at the course in their car, they may have driven a long way and then they get into their golf buggy, leave their brains somewhere else and drive into another buggy or a tree or a fence, amazing! If you ever think you have the secret to golf you are about to get into deep trouble. In actual fact you never get to know the game inside out and the best way to go through your golfing life is to never stop learning. 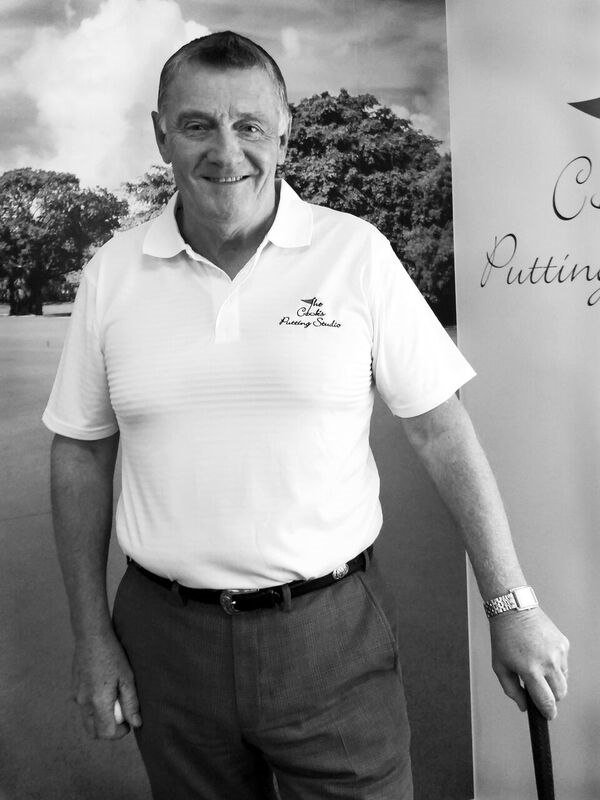 I played on both the European and African tours and I never played a round of golf where I did not learn something. Equally, I have now been coaching golf for over 30 years and never give a lesson without learning something. It’s one of those games with so many variables that things pop up and surprise you time after time. As a golf coach the most asked question I hear is “How do I take my game from the range to the course?” My answer is to learn the game more on the course, do not spend too much time on the range. Get out on the course, play with someone who is better than you and learn from them. Thanks to the handicap system, you don’t have to worry about them being significantly better than you. You don’t have to be a “golf widow” or “widower”. There are lots of other things to do at a golf course. Restaurants, bars and sometimes even a mini-golf or putting practice course are usually on offer. Set in beautiful countryside and with that fabulous air of serenity that accompanies the “pop” as a ball is hit is tremendously relaxing in itself. Then there is the stress-busting massage or the beauty and health treatments in the spa, a swim in the pool, or a visit to the well-stocked and welcoming pro-shop to buy your nearest and dearest a new glove or a set of balls.